Dr. Alan R. Grodin has lived in the metro Detroit area his entire life. He went to Berkley High School and did his undergraduate training at Michigan State University. He graduated from the University of Detroit Dental School in 1982. His dental career began as an associate in the same office in Clawson in which he now practices. He became the owner of the practice in 1987, and has been providing excellent care for thousands of people over the last 33 years. 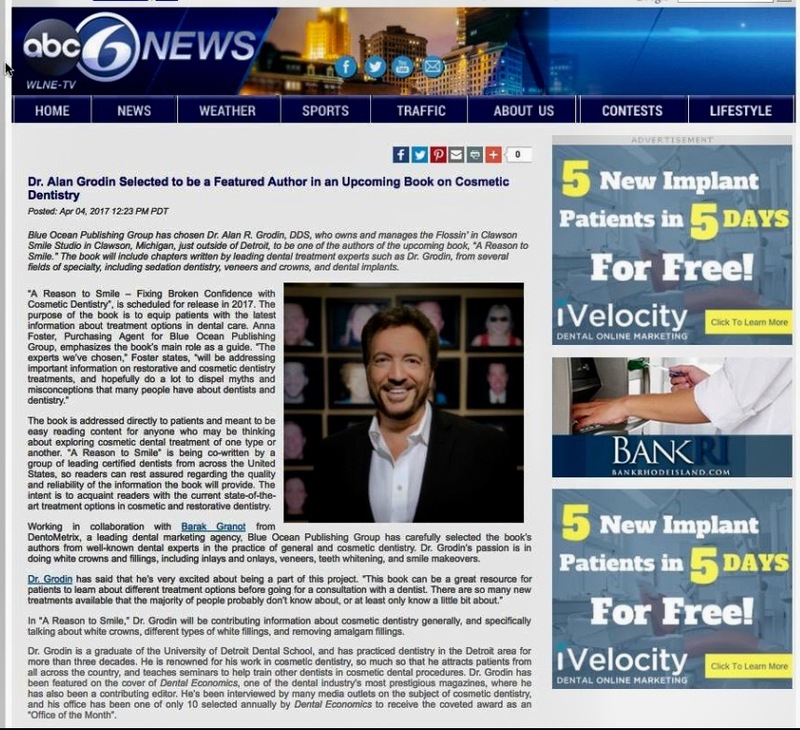 He is very well known for his work in the area of cosmetic dentistry, especially porcelain veneers. 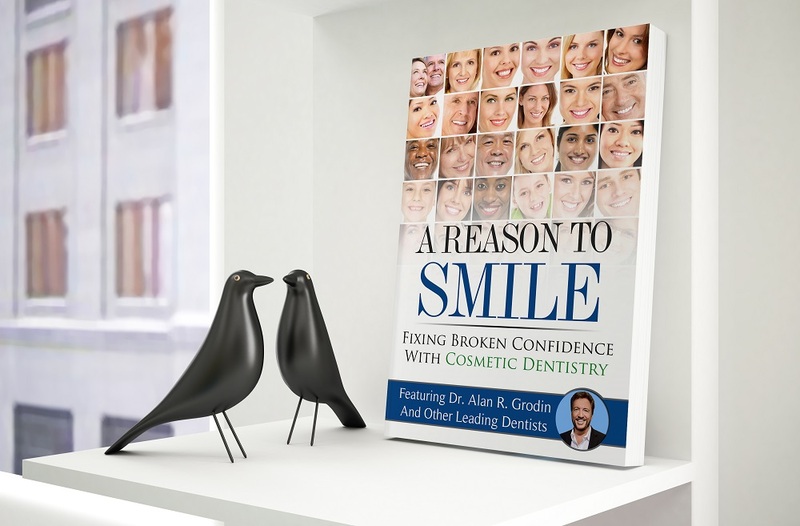 Dr. Grodin has improved the smiles and the lives of countless people. The dental practice of Alan R. Grodin, D.D.S. provides patients with all phases of general dentistry. However, cosmetic dentistry has always been a big part of his practice. 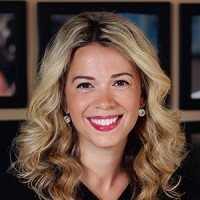 Clients from around the Detroit Metro area and across the nation choose this Michigan-based dental practice because of the experience and results. 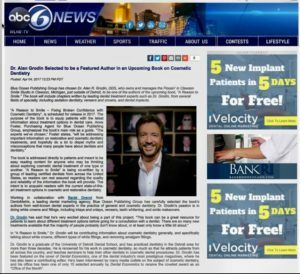 Dr. Grodin could be considered the dentist’s dentist, as he was featured on the cover of the dental industry’s most prestigious magazine, Dental Economics. 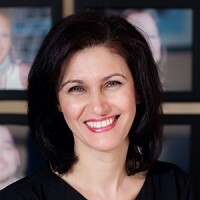 He is renowned for his work helping smile makeover, teeth whitening, veneers and other cosmetic dentistry patients achieve the beautiful, healthy smile they have always dreamed of. Greetings! My name is Elizabeth (Liz). I have been a Dental Assistant for over 15 years. I’m very compassionate and love my profession. I care for our patients well-being and dental health. I’m proud to say that our practice provides a relaxed and comfortable atmosphere to all patients. We are a Dental Family! 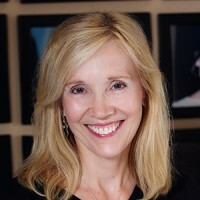 I began my career in Dental Hygiene after graduating from the University of Michigan in Ann Arbor. 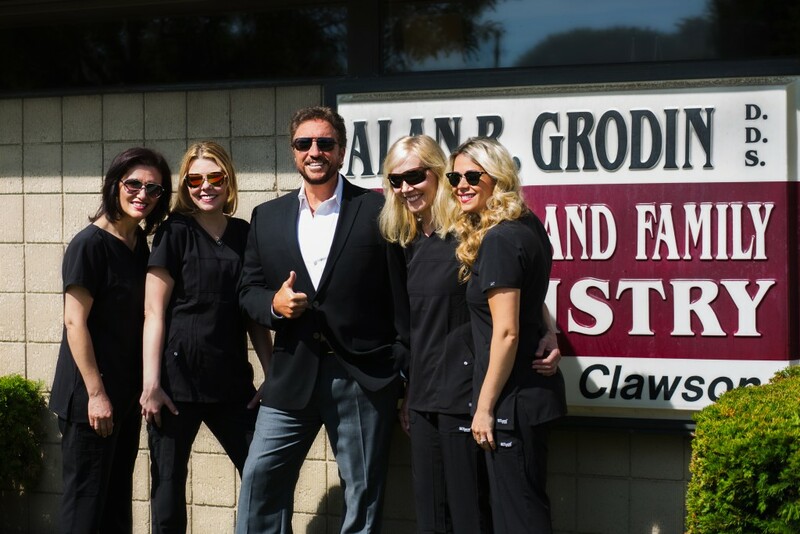 I have enjoyed practicing for over 30 years, the last 15 years with Dr. Grodin and the “Flossin’ in Clawson” gang. Our practice is diverse and challenging. Every day presents us with opportunities to affect our patients lives in a positive way. 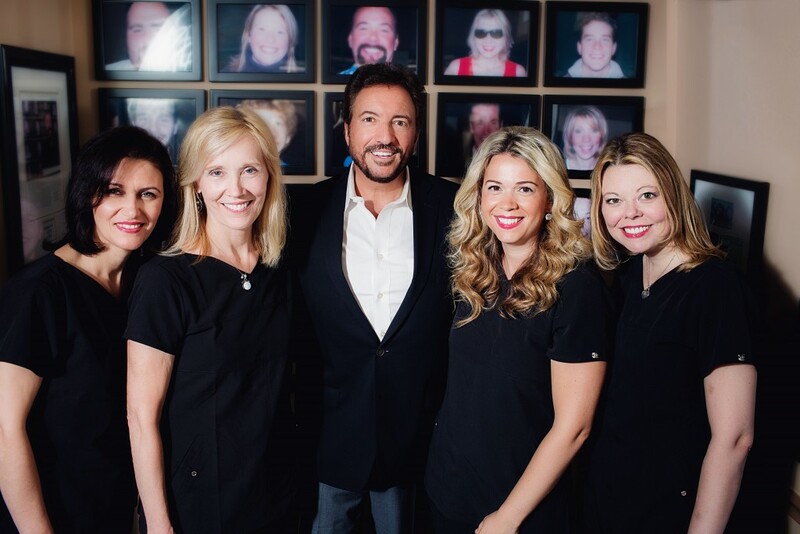 It is a pleasure to help our patients achieve and maintain their beautiful and healthy smiles. My appreciation for smiles lead me to my undeniable passion for Dentistry. I’ve been in the dental field for 15 years. My profession started with dental billing, followed by dental assisting and the last 9 years as a Dental Hygienist. It’s very gratifying for me as a Hygienist to provide care for my patients, and encourage them on a journey of outstanding oral health. 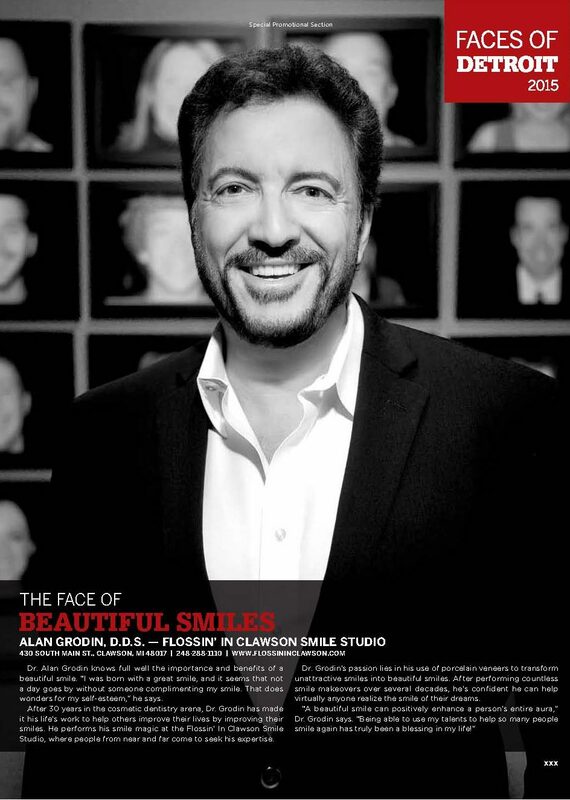 The Flossin’ in Clawson Smile Studio has allowed me truly enjoy my profession in a comfortable and welcoming atmosphere. I am the first voice that you’ll hear when calling the Flossin’ in Clawson Smile Studio. 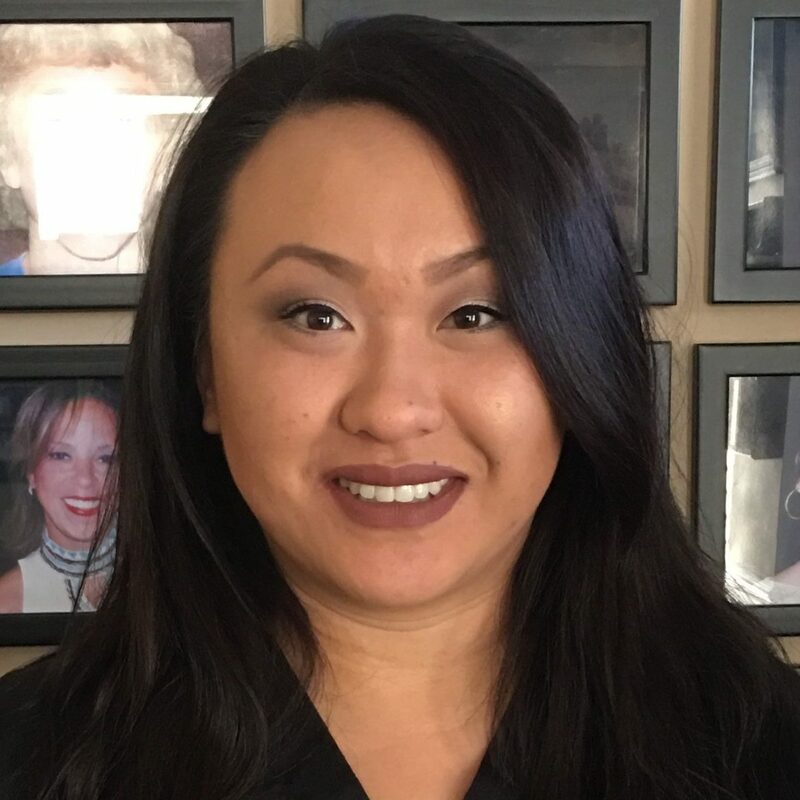 I’ve been in the dental field for over 10 years, which has lead me to become the Patient Care/Patient Financial Coordinator at Dr. Grodin’s practice. I lead our team with adminstrative duties and all billing. It’s my pleasure to help patients understand their accounts and answer any questions.